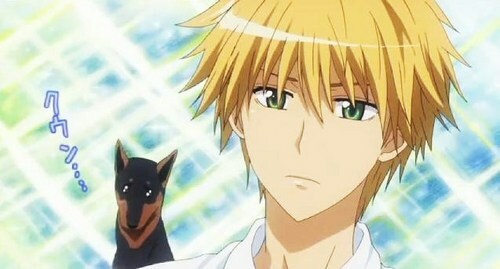 Usui's anak anjing, anjing dog face. When he wanted to go with misa-chan ,sakura, and shizuko to the festival. Wallpaper and background images in the Kaichou wa Maid-sama club tagged: usui kaichou wa maid sama. No one can argue with the puppy-dog-face.